During an anticipated soul-searching voyage to the safari in the middle of the Serengeti, Kimberly Fogg found not only a greater understanding of loss and perseverance, but also a profoundly-inspired discovery of purpose, identification and love. His response was unnerving enough to cause Kimberly to pause, deliberate and begin to cultivate the attentiveness of a solution. An epiphany arose to remind her of her life’s intent – and the purpose of this journey to Tanzania to comfort her during the recent and considerable loss of her father. 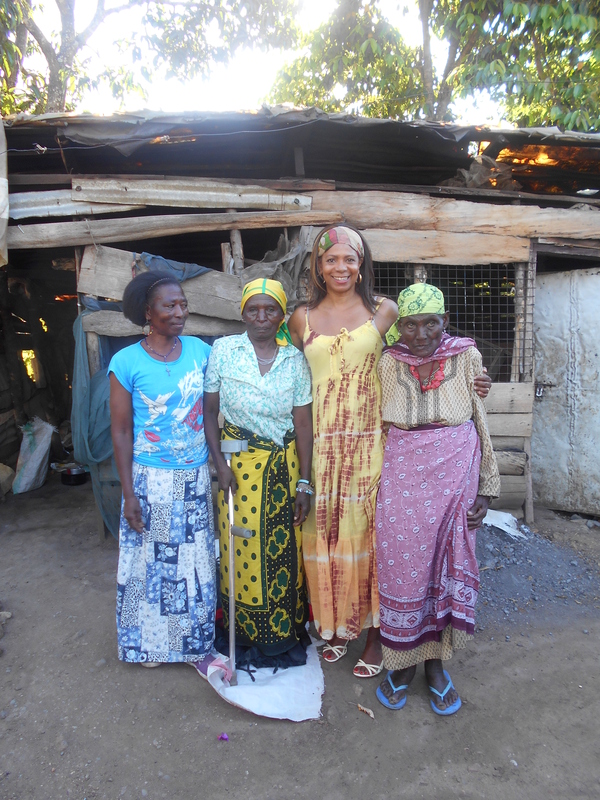 Kimberly’s journey to Arusha, The United Republic of Tanzania redeemed her spirit, gave confidence to her calling and advanced a vision into a validation. 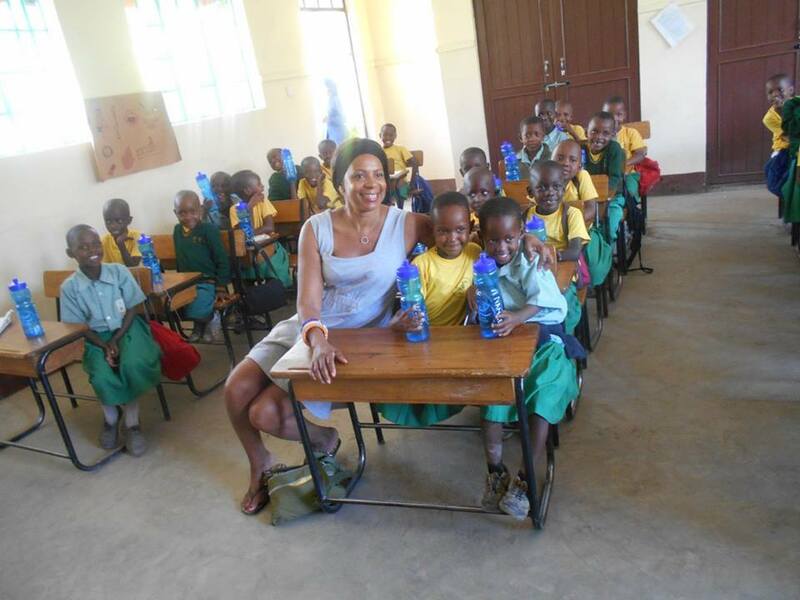 A core humanitarian, genuine philanthropist, global activist, visionary and ambitious entrepreneur Kimberly Fogg founded Global Sustainable Partnerships, Inc. (GSP) in 2011, a global organization created to provide access to clean and safe drinking water for children and families in the villages of Tanzania. The commencement of GSP would only amplify the foresight and passion Kimberly preserved. In less than two consecutive years and beginning at ground zero, Kimberly and her dedicated team set up their first filter installment in October 2011. Within year one, clean water filters were placed in 10 schools. By year two, clean water filters had been placed in 40 additional schools, three orphanages, one Girls center and one community center – which collectively impacted more than 30,000 children and teachers throughout the villages. The filters, which last for eight to ten years, help to close the gaps of re-contamination in schools, households, and health facilities, as well as eliminate the need to burn unsustainably harvested wood to boil and purify the water, cut greenhouse gas emissions, and indoor pollution. In this way, community health and education aid the social and environmental benefits, especially among women and girls, which improve significantly through self-educated initiatives that are implemented and sustained within schools and throughout the community at large. Many of the tools, such as the hydroponic learning vegetable garden program, which was designed to emphasize nutrition education, sustainable organic agriculture and food safety in the schools have become essential to breaking the cycle of sickness and poverty. 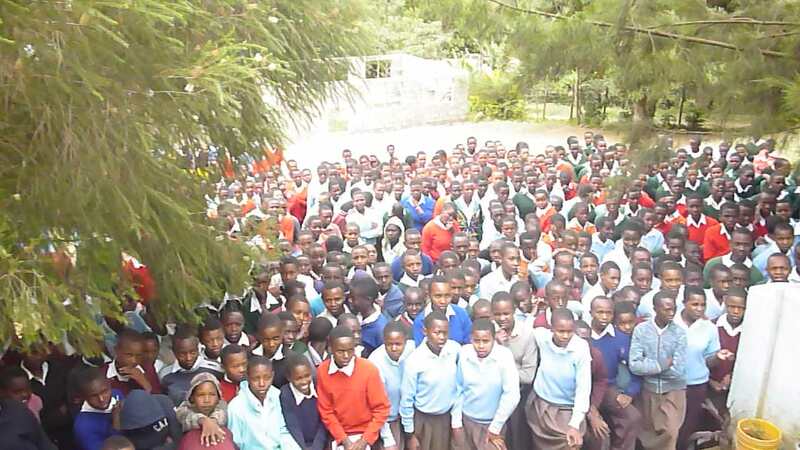 To date, Global Sustainable Partnerships (GSP) has installed 580 Hydriad Biosand filters which have brought access to clean and safe drinking water for over 60,000 students in primary and secondary schools, 200 households, 57 health dispensaries/clinics and a District hospital in the Meru and Karatu Districts in the United Republic of Tanzania. GSP has developed and implemented Integrated Health Models (IHM) which are water, health and environmental programs that provide comprehensive health service delivery mechanisms for both preventive and curative services to improve health, social marketing, and health social behavioral change activities. GSP helps communities move beyond tropical and infectious disease crisis intervention and addresses the root causes of contamination in an effort to promote sustainable solutions and create healthier and more educated communities. GSP treats community development as a health promotion strategy and develops culturally appropriate, community-based action, and prevention strategies with environmental benefits programs. As a frontrunner of GSP, Kimberly Fogg has developed and fostered long-term grass roots to global partnerships that resulted in the award of a grant from the Bristol-Myers Squibb Foundation (BMS). She has forged partnerships with the Vice Chancellor, The Nelson Mandela African Institution of Science and Technology, The United Republic of Tanzania’s National and Local government leaders and teachers and indigenous women’s groups. As a program development facilitator she designs, develops, and implements WASH programs to move beyond water-borne diseases (e.g. cholera and typhoid) crisis intervention and addresses the root causes of re-contamination in an effort to promote sustainable solutions to creating healthier communities. Kimberly is more than just an educator who holds a Bachelor of Arts from Howard University in Washington, D.C. Her ability to strategize and engage grassroots community members (e.g. teachers) as co-implementers of learning, action, and social and behavioral change processes makes her an invaluable treasure to the citizens of Tanzania – and the world. Throughout the community, she has supported, coached and created a network of health trainers who bring the education back to their classrooms and their communities. Through this initiative a sense of pride is restored and accountability taken for the long-term care and use of the filters. Born and raised in Grand Rapids, Michigan, what sets Kimberly apart as a trailblazer is her innate ability to analyze a need and fill it. Her pioneering spirit, altruistic soul and particular strength lay in working with young women and girls who can become global catalysts and leaders for social and behavioral change within their communities. With a continued effort to making Global Sustainable Partnerships (GSP) an international charity Kimberly Fogg and co-founder Mary Barth diligently carry on this global mission they began five years ago. Through an increasing amount of global efforts, fundraisers, initiatives, education, training, construction and community support GSP continues to thrive for clean water, health education and sanitation, and hygiene practices for children in primary and secondary schools in developing countries. Now, in the eyes of the children we see hope. We see possibility. We see future. Kimberly Fogg is a woman of the present who is blazing trails for women of the future. She embodies leadership, activism, authenticity and sisterhood.